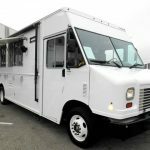 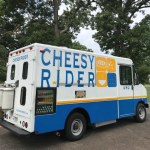 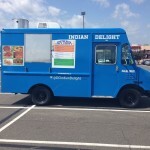 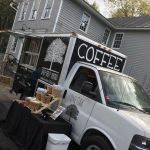 View food trucks for sale in Virginia. 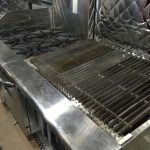 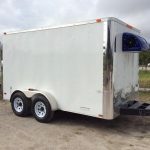 Browse our listings for more details on each unit, including photos, mileage, vehicle condition, cooking equipment and owner contact information. 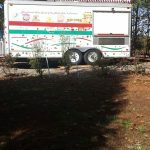 Don’t purchase any food truck without seeing it in person first to ensure the real-world quality matches the online description.